Monetize the current traffic you are already receiving by having us optimize your website and marketing efforts. We improve your website using proven methods to turn more of your visitors into paying customers. The first step in our conversion rate optimization process is to get an in-depth look at your website to see what’s going on. We analyze your website and notify you of any quick changes that can be made to increase your conversion rate, as well as a detailed description on the advanced techniques to get your visitors converting. From your homepage to receiving payment from your customers, the entire process has to be optimized to maximize the potential of getting your visitor to actually pay you. 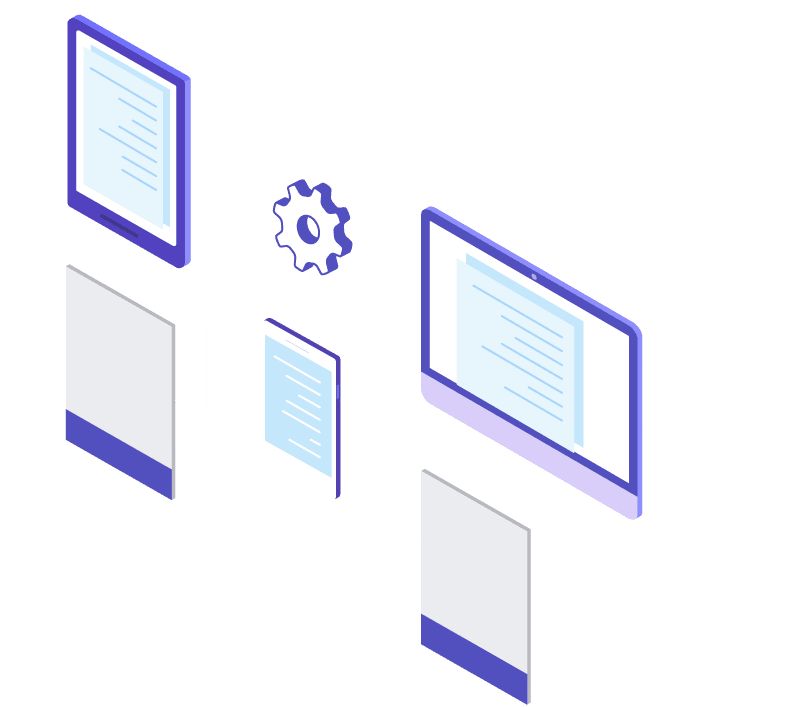 We provide you with a thorough analysis of your website’s funnel and checkout process to limit visitors from leaving your site without making a purchase. When we are optimizing your website, we break it down into several sections, including how well your desktop visitors are converting vs your mobile visitors. We work with both versions of your website to point out the room for improvement. When you’re leveraging PPC marketing (paid per click advertising), you don’t want to be shelling out money on sending traffic to pages that simply don’t convert. Send traffic to the landing pages that we create, with specific goals in mind, and maximize your ROI on your PPC advertising efforts. We provide monthly audits of your conversion rate optimization metrics. We continually monitor and analyze your website and provide recommendations to increase your sales. We offer split-testing to uncover new ways to boost the conversion rate of your website. 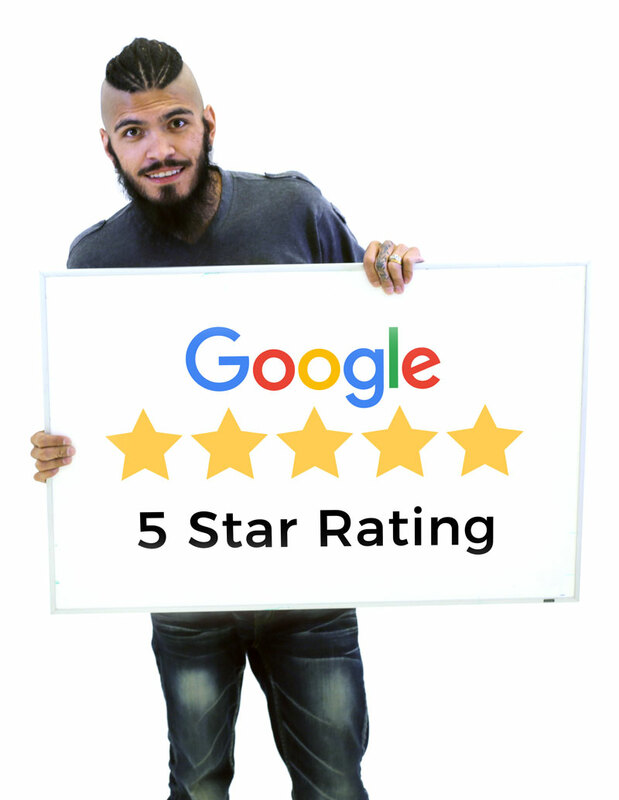 With our continued success since 2014, we proudly boast our 5 star Google rating, 5 star Facebook rating, and 100% client satisfaction rating. We promise to never mess that up. Get started with us by submitting a free quote request or reach out to us if you have any questions.